A panoply of international cultural experts and Wikimedians are set to descend on London next month for an international celebration of open access and culture. GLAM-Wiki 2013 is a global conference, organised by the UK chapter in association with Wikimedia Sweden and Europeana, and hosted by the British Library. It examines the possibilities, relationships and potential for galleries, libraries, archives and museums in working with Wikimedia projects such as Wikipedia. 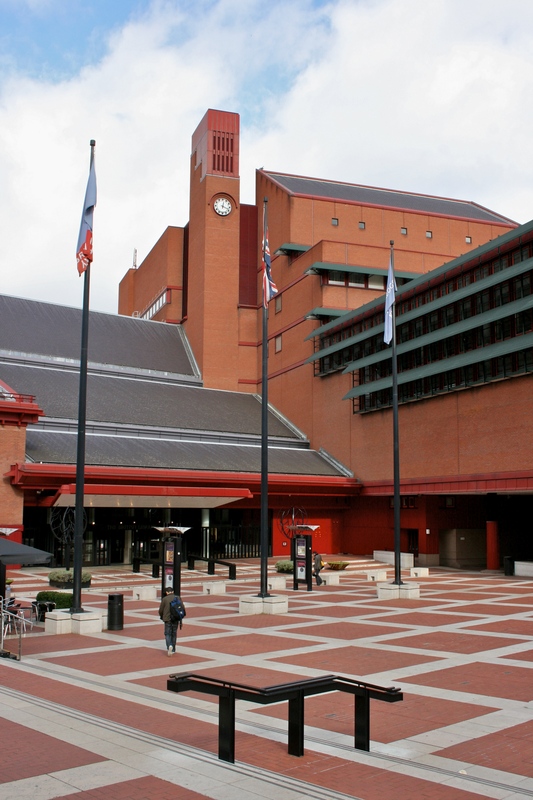 The conference will take place on the weekend of 12-14 April at the British Library in London. The international nature of the conference this year is reflected in the keynote speakers. The list includes Michael Edson of the Smithsonian Institution in Washington DC, Lizzy Jongma of the Rijksmuseum in Amsterdam and Nick Poole of the Collections Trust in London. As well as the keynote speakers there will be plenty of other activities taking place throughout the conference covering a broad range of topics related to the conference theme. You can see the schedule here. Tickets are available for the conference and are priced from £15 to £40, with some scholarships available. Visit http://bit.ly/glam-wiki13 for tickets and more information. At the Europeana Conference / VI Congreso Nacional de Bibliotecas Públicas, that took place last October in Burgos, Spain, Jonathan Purday talked about the GLAM, an innitiative of the Wikimedia Foundation. A project aimed to get a range of cultural institutions working together through what’s common to all of them: digital objects. Take a look at the project, join it and share your digital objects with other cultural institutions.